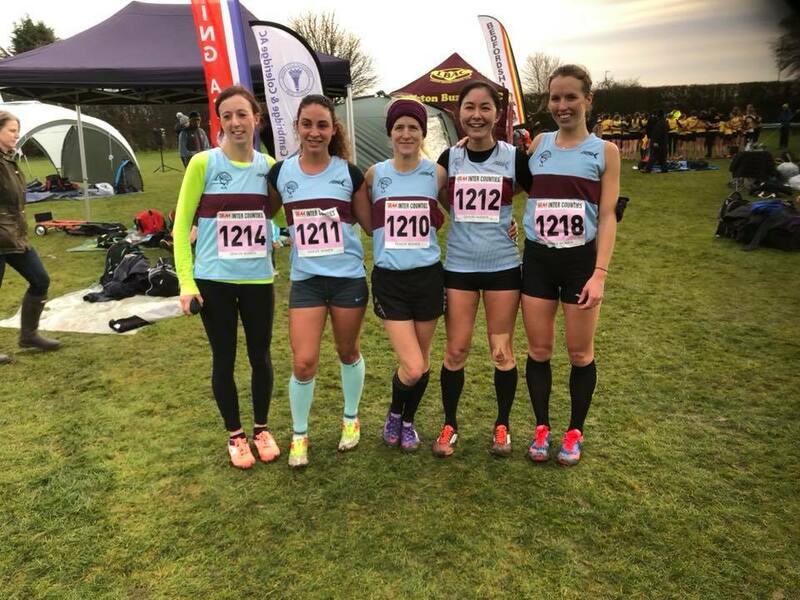 The opportunity for a County Vest for Buckinghamshire again, although I felt unfit on the X country front wanted to test the fitness and continue to build up my racing. Having run here in the past was hoping I could run a reasonable race. Sadly the start was a mass field and ended up running into the posts a few times and getting caught up in a bottleneck. Sadly chest was still tight and I struggled with form and momentum. Anyway, as a team we didn’t finish in the top 3, I came 46th overall out of 75 runners. Onwards and upwards !